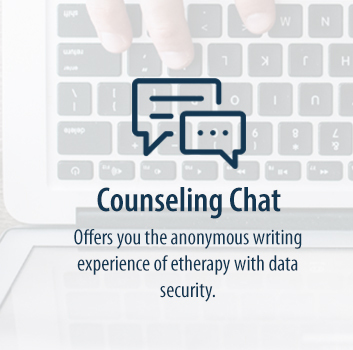 Our etherapists are committed to working with people who are interested in improving their overall mental health, reducing anxiety, and enhancing relationship skills. 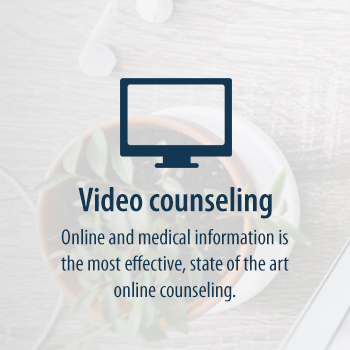 Our online counselors are skilled in the areas of relationship counseling, love addiction, codependency, stress, assertiveness, dysfunctional family counseling, and chemical dependence counseling. 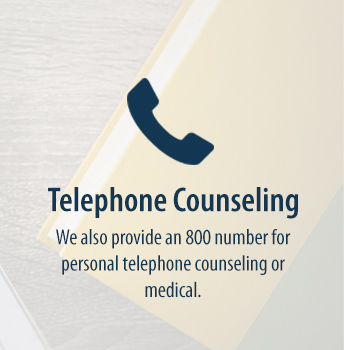 We are confident that we can assist you in making the connection with your loved ones more rewarding and meaningful. Our focus is to provide quality wellness counseling which includes communication skills, self-esteem enhancement and positive visualizations. 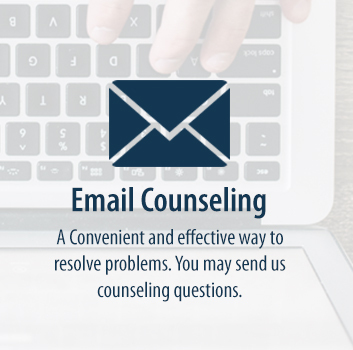 We are here to assist you with career planning, professional coaching, individual goal achievement, and personal growth. Hypnosis CDs and hypnosis MP3s to induce Sleep, increase Self-Esteem, and Reduce Pain are available. Smoking Cessation, Anxiety Management, and Weight Control are also offered, as well as others for addictions, phobias, and self-improvement. We also offer a complete line of Mental Health educational videos and DVDs.